This week we’ve changed the Brawl of the Week – try your best in Betrayal! 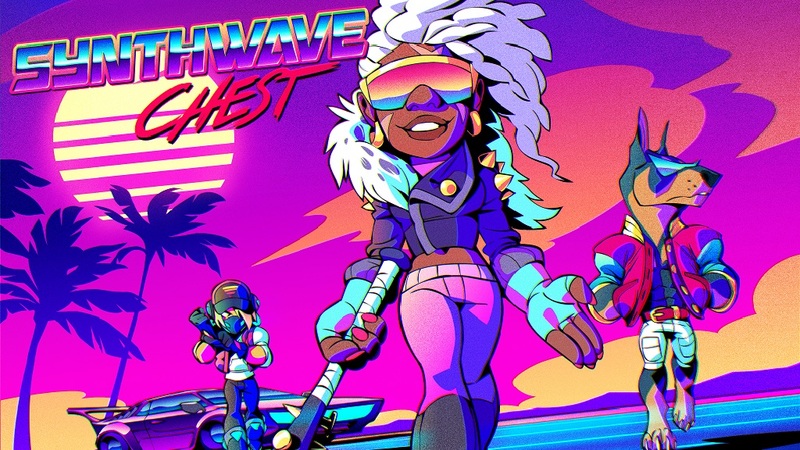 The new Synthwave Chest has warped its way into Mallhalla with three new exclusive Skins! 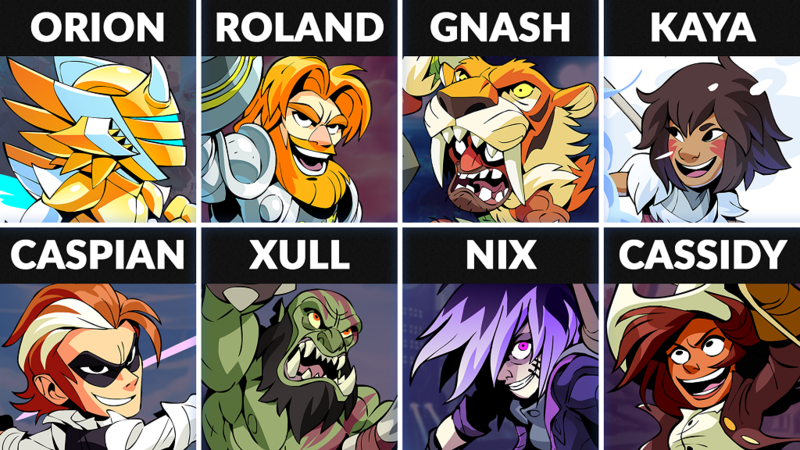 We also changed items on sale in Mallhalla, reset missions, and updated what Legends are on the free-to-play Legend rotation. We’ve added new tech within our algorithm to allow Chest releases on off-weeks, allowing for more Chest rotation opportunities! Introducing our new Synthwave Chest for a limited time in Mallhalla! Inspired by chill, electro beats, mixed in with some futuresque vibes. Opening the car not only reveals a Skin, but a sweet sound. Discover the new Synthwave Chest with three exclusive Skins!